Blimey, that soon came around. 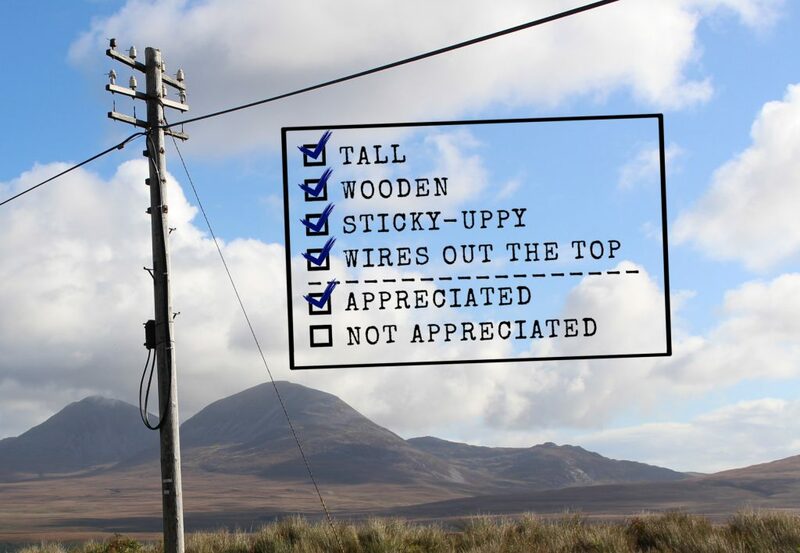 This Friday (or last Friday if you're reading this next week) is (was) Telegraph Pole Appreciation Day, This is a day to look up from your iPhone 8 and your facebook feed showing what each of your 861 friends had for tea last night. Look up, look up, and gaze on the telegraphular magnificence of those lovely wooden, tall, sticky, uppy things that BT (formerly GPO) have kindly erected around the country for us to APPRECIATE. 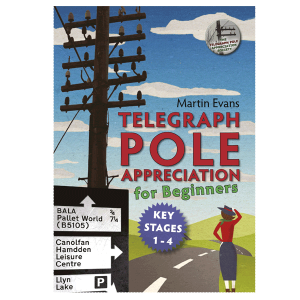 And what finer way to celebrate this wonderful 1/365th [*1] of the year than to give our dear readers this one-off SPECIAL OFFER to get 50% of the price of either our book (Telegraph Pole Appreciation for Beginners) or full life membership of this most sage, august and revered society. Simply go to our shop page and enter the code APPRECIATE at checkout. 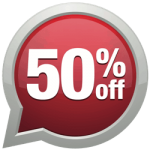 This offer expired on 30th September. Too late, sorry. So, make my wife's day and help us clear a path to our pantry through this pile of books what we have here as well as finding your own path to telegraph pole enlightenment and wisdom. What's that you say; you've already got this book. No problem, simply buy another and bring down the average price of the first one by about a third. Buy 2, save even more. Christmas is coming. It's a no brainer win-win. I think. If you bought one in the last week or so, get in touch. 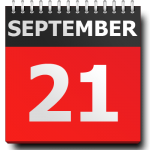 What's more, any books ordered on 21st September (exactly) will get a free TPAS pencil too. Gordon Bennett, cut my own bleeding throat why don't I?